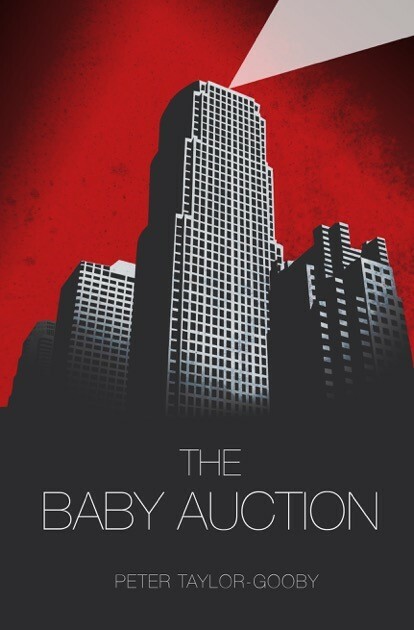 Summary Auctioning babies makes sense; the babies go to new parents who’ve proved by paying more than anyone else that they will give them the best start in life; the parents who’ve brought them into the world get real compensation for their pain and trouble. At least that’s what everyone in Market World thinks. Ed, a tough, spirited and streetwise young woman, and Matt, innocent and loyal, an outsider, hate this world, where the market decides everything. Anna, a successful business woman and Dain one of the Enforcers who police the city, think it offers a brave new world. The Baby Auction tells the story of Ed and Matt’s love and of their struggle against Market World, of their pain and trials and ultimate escape. It also tells how Anna and Dain come to discover that there is more to life that success in the city, and that they must overcome the contempt of all those around them, mistrust and betrayal before they can prove their love for each other through self-sacrifice.